Home Car Brands Beware Of Scam Involving Perodua! Beware Of Scam Involving Perodua! There is a scam related to the sale of Perodua vehicles that has been uncovered, so please take some time to read the statement below from Perodua, and share this message with your friends too! Following the recent arrest of a suspect in connection with a scam involving the sale of Perodua vehicles, Perodua Sales Sdn Bhd wishes to urge the public to be extra cautious when making vehicle purchase transactions. According to a media report today, the police have arrested a man who, posing as a Perodua sales representative to sell Perodua vehicles on a popular online marketplace portal, caused losses of tens of thousands of ringgit to victims. “This scam involved the sale of new Perodua vehicles as well as Perodua Pre-Owned Vehicles (POV),” said Perodua Sales Sdn Bhd Managing Director Dato’ Dr Zahari Husin. “Perodua and the affected parties lodged a police report on the matter and are extending our full cooperation to the relevant authorities. Perodua urges the public to be cautious in order to avoid becoming victims of such scams,” he added. He also advises the public to not make payments to individual accounts as the standard operating procedure is to make payments to Perodua Sales Sdn Bhd or its authorised dealers. Dato’ Dr Zahari also asks all customers to insist on original receipts when making any payments. 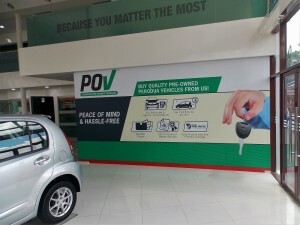 “We would like to inform the public that at present, genuine Perodua Certified POV cars are only available for sale at our Perodua Kuala Lumpur outlet located along Jalan Pahang,” said Dato’ Dr Zahari. 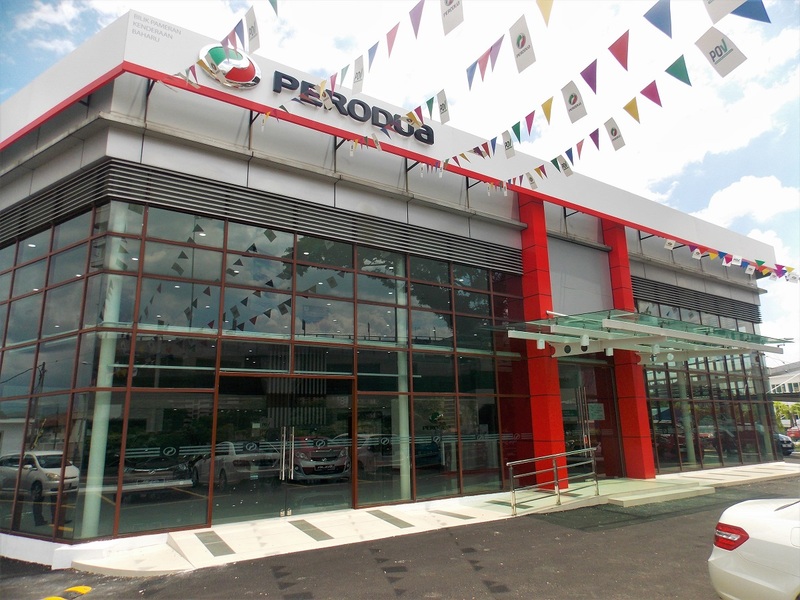 Perodua POV officially opened for business in October 2017, offering affordable pre-loved Perodua vehicles up to seven years old that have been 165-point- checked and refurbished by Perodua themselves. For added peace of mind, the cars come with up to 18 months’ extended warranty for the engine and transmission. “Perodua is a car company with people always in mind. We have brought affordable and reliable motoring to the masses for a quarter of a century. “With POV, we are now extending this affordability to even more Malaysians, without compromising for a moment on the safety and roadworthiness of our vehicles,” Dato’ Dr Zahari said. POV currently operates solely through the newly-opened Perodua Kuala Lumpur showroom, which also sells new Perodua cars. Pay a visit today at Lot 18, Seksyen 86, Jalan Pahang, 53200 Kuala Lumpur.